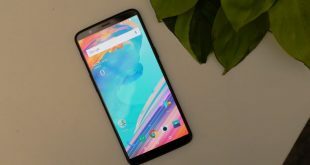 OnePlus Face Unlock feature has started rolling out to OnePlus 3, OnePlus 3T and OnePlus 5. 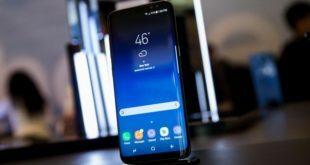 The update comes in an over the air (OTA) format and can only be accessed by beta software users of these smartphones. 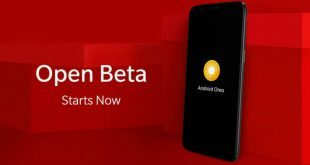 OxygenOS Open Oreo Beta Now Available for the OnePlus 5T As predicted, OnePlus has released the Android 8.0 Oreo Open Beta build for the OnePlus 5T just before the end of 2017. 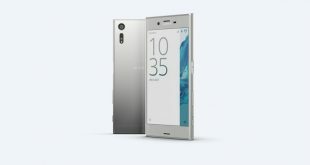 The Sony Android 8.0 Oreo update is already available for select users. 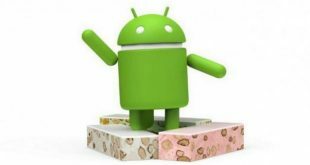 On August 21st Google officially released its next big software update. Nexus and Pixel users received it months ago, but everyone else is still waiting. Here’s everything we know and what to expect from Sony Android 8.0 Oreo updates. 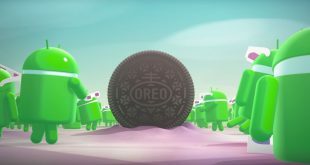 Prepping your Pixel or Nexus device for the Android 8.0 Oreo update could go a long way toward preventing problems and serious headaches. 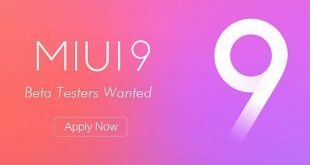 Xiaomi had recently announced that its MIUI 9 will be widely available by mid-August though if you are a fan of the Android-based ROM then you’re in luck. 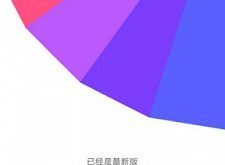 The Chinese company is looking for beta testers for its new MIUI 9 ROM.